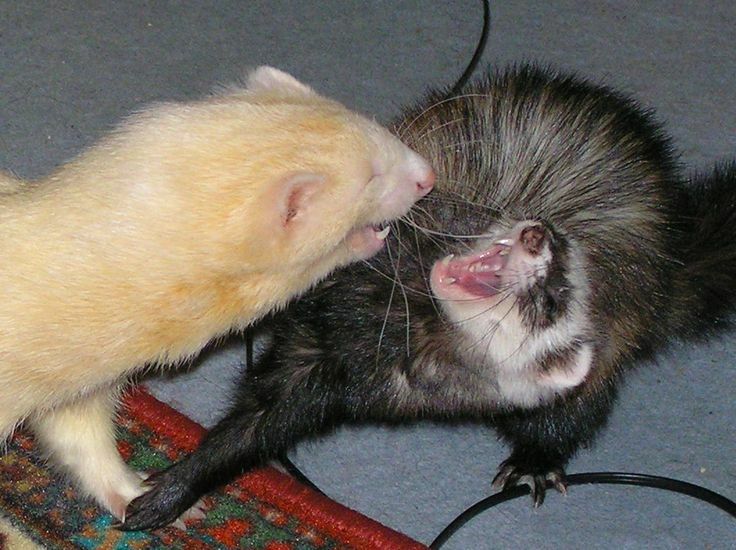 Ferret.com is your one-stop destination for all the ferret supplies ranging from cages, foods, cleanups, toys, sleepers, hideouts to clothing, feeders, grooming tools and bowls. In addition to that, you can make use of the ferret forum, which questions all your answers concerning the ferret at your home. With an excellent customer service, you can acquire assistance as in what item will suit your requirement, the best. You can avail up to 20% discount on shop cleanups and get shop marshal shampoos for as low as $3.87. Use the coupon code: SPFERR10 to get 10% off your order of $75 or more. If you're interested in purchasing something from Ferret, then you should try to couple your order with special savings. That's what we try to help consumers do here at Coupofy Coupons. If you search the site, you should find a list of special deals and discounts for you to use when shopping at Ferret.com. Clicking on one of the offers will take you right to their official website, ready to save money. Economy shipping is free on select items as mentioned on the product, and is only available for delivery within the contiguous US. Ground shipping is available for shipments to US and Canada, while the expedited options of 2nd day and Overnight service can only be availed by US residents. USPS priority mail is employed for delivery to Virgin Islands, Puerto Rico and Guam. Heavy items are shipped by truck, known as the freight delivery. For all shipments to Alaska and Hawaii, an additional $29.95 fee is charged and the delivery can take longer than the normal, even though the order is processed within 48 hours. If you are unhappy with your purchase and intend to return it back, you can ask for it within 30 days from the date of receiving the product. Such an item should be returned back in original, resalable condition, without any broken seals or missing parts. The return package should contain the Return Authorization Number, without which it won’t be accepted. Shipping and handling costs are your responsibility and the return packages are subjected to a restocking fee. Once the item is received in the processing center, refund shall be provided within 7-10 working days. DVDS, CDs, books, software, food items, undergarments, special orders and personalized items are not accepted for return. Do you celebrate your ferrets birthday?